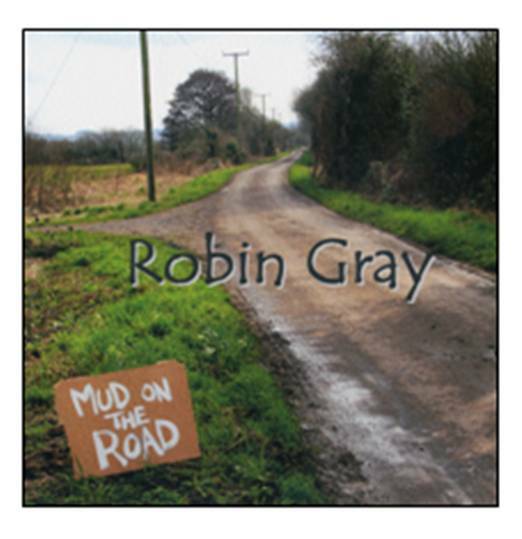 Robin is pleased to announce the release of his two new poetry CD's. 'Mud on the Road' (The title of his first book of poems, now out of print), is a collection of memories and stories relating to a happy childhood and the period from Art School to life as a teacher. It contains favourites like 'I only know their names', 'She Wasn't Really Old', 'I Want to be a Vampire' and 'The Boy with the Blue Guitar'. 'Ghosts, Myths and Legends' is a collection of poems from the spookier side of his imagination and this collection has some added side effects created by sound engineer, John Bennet. John has given Urban Myths like 'A Late Gift' and the 'Pillion' tremendous atmoshere. The CD also contains favourites like 'The Story of Nancy Camel' and 'The Boy by the Flower Stall'. The CD's are priced at £5.00 each but can purchased as a set for £9.00 with a further £1.00 for P&P. You can purchase the CD's here using PayPal or order by post and pay by cheque (Please find the link for the printable order form to the right hand side). To pay by cheque please download the order form by clicking on the link below. Print the form and send it with your cheque. Buy the Cd's Online Here! 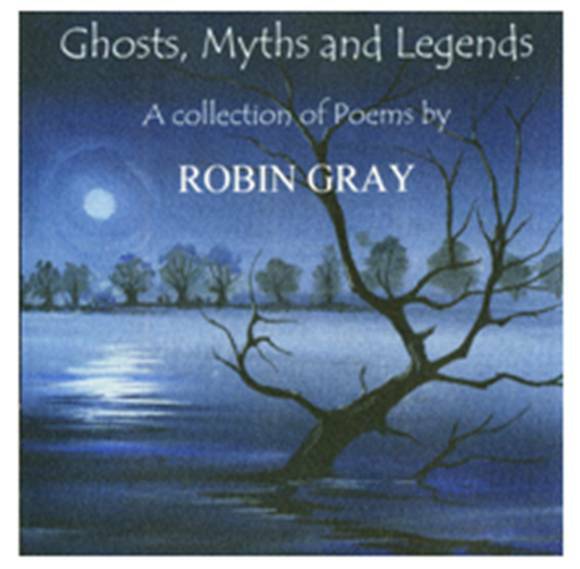 'Ghosts, Myths and Legends' a collection of Poems by Robin Gray.